Naughty Bear returns to consoles this week, and this time as a digital release on PSN and XBLA. 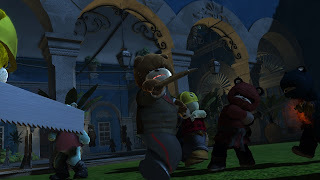 I guess the bears in the game didn't learn their lesson the first time around as they forgot to invite Naughty Bear on vacation. You'll be able to teach them a lesson for $15 (1200 MSP). 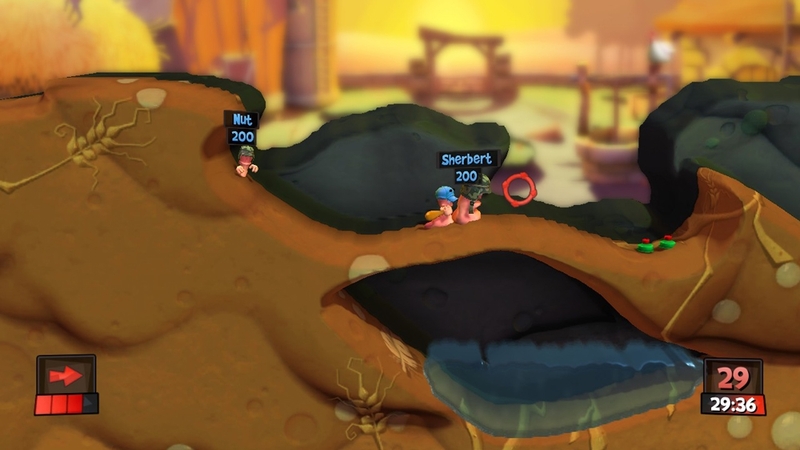 Next up is the return of the Worms in 'Worms Revolution', which features single and multiplayer content alongside some new graphical tweaks for the game. Revolution will cost $15 as well. 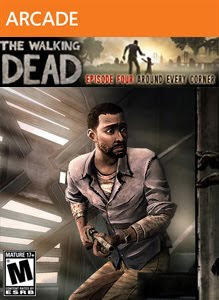 Then there is episode 4 of the very successful Walking Dead game, with the story this time written by Book of Eli writer Gary Whitta. I can't wait to play that one later today. Episode 4 will cost $5 (400 MSP) as usual. 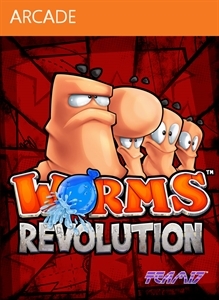 "Worms™ Revolution sticks an exploding sheep under worm-on-worm conflict and blasts it squarely into the 21st century. With 32 single player missions, 20 single player puzzles, online or local multiplayer for up to 4 players, 3 multiplayer modes, customisation, worm classes and dynamic water!" "Episode four of a five-part game series set in Robert Kirkman’s award-winning universe. In the wake of terrible loss, the group arrives in Savannah in search of salvation from the horrors around them. Stalked by an unseen human threat and the constant menace of the undead, learn to deal with an increasingly paranoid group and how to protect Clementine. How will the choices you made in episodes 1-3 affect your story?"